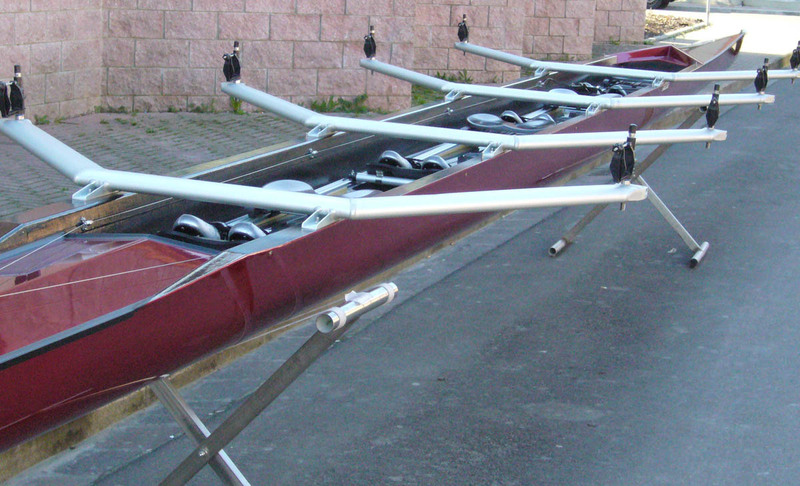 This boat is designed for two couples of rowers. The hull is composed by honeycomb carbon and Kevlar textiles, placed to form a sandwich structure. 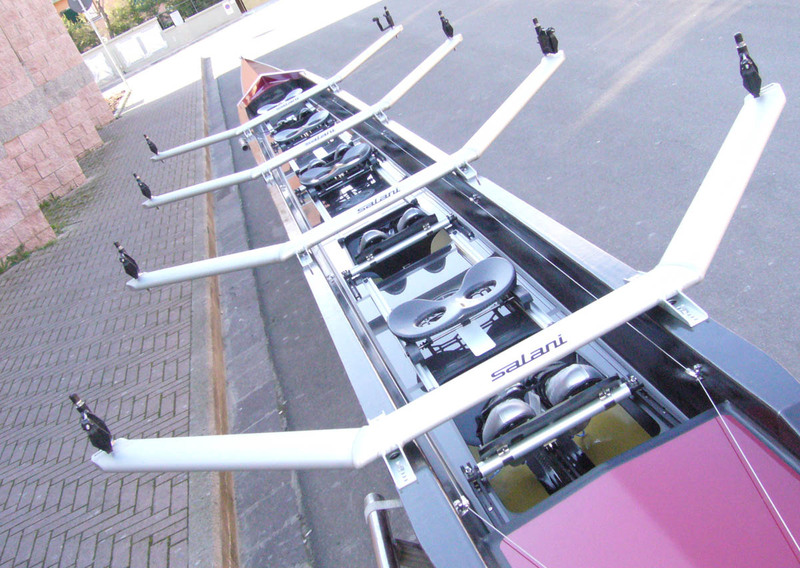 The rowing deck is produced, using carbon textile, prepregnated and cooked in autoclave and under vacuum pressure. 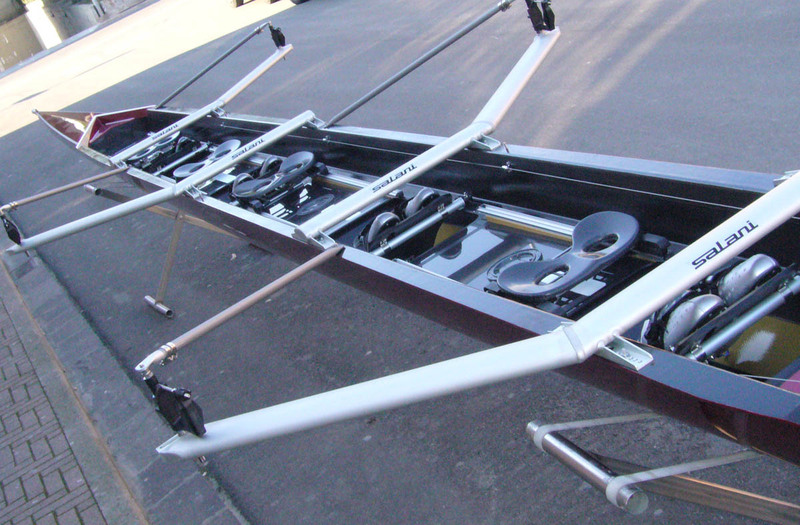 The internal components of the boat, as the plate, the bulkhead are all made of carbon. The available configurations are: èlite, Wing, Carbon and Pegaso. After several requests the boatyard Salani is proud to present the last series: Pegaso. 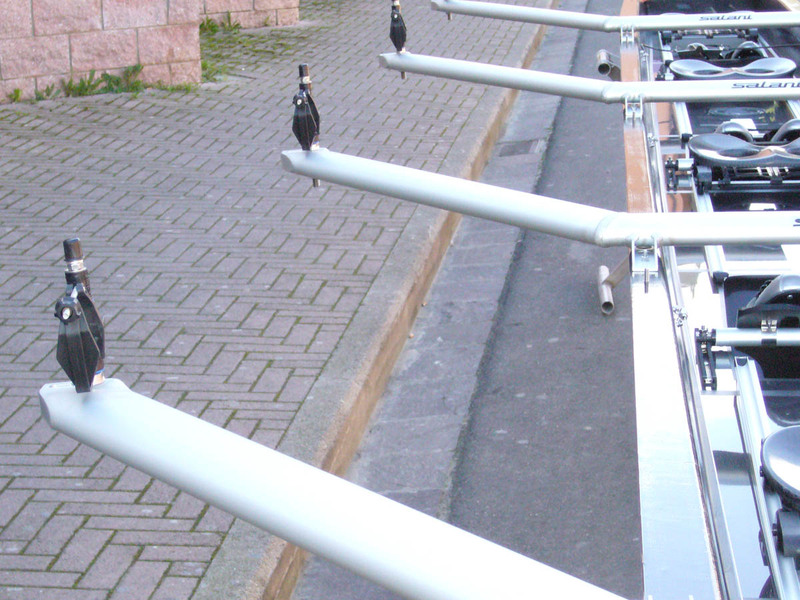 This series makes bigger our market range: these boats are characterized by aluminium wing riggers, placed in the head. The technical features of the hull are the same of the Wing Series, from the exception of a better relation between lightness and stiffness. 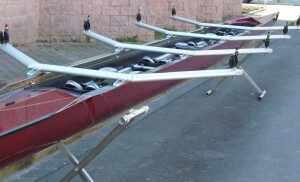 The boat structure is composed by the hull without the internal shoulders. The internal components (ultralight carbon trucks with ball bearing chassis, rowing deck, bulkhead etc) are produced with prepregnated carbon, then cooked in autoclave and cured at 130° C, that assures the best quality available on the market.